Maintenance and refurbishment to better-than-new condition. West End came into being as a refurbishment company for industrial equipment and combustion engines. The refurbishment of existing machines remains one of our mainstays. When we refurbish your production or test resources, West End does more than repair or replace broken parts. In many cases in fact, our aim is to even improve the performance of the production resources that we refurbish. West End Machinefabriek refurbishes lightweight to medium-heavy combustion engines. 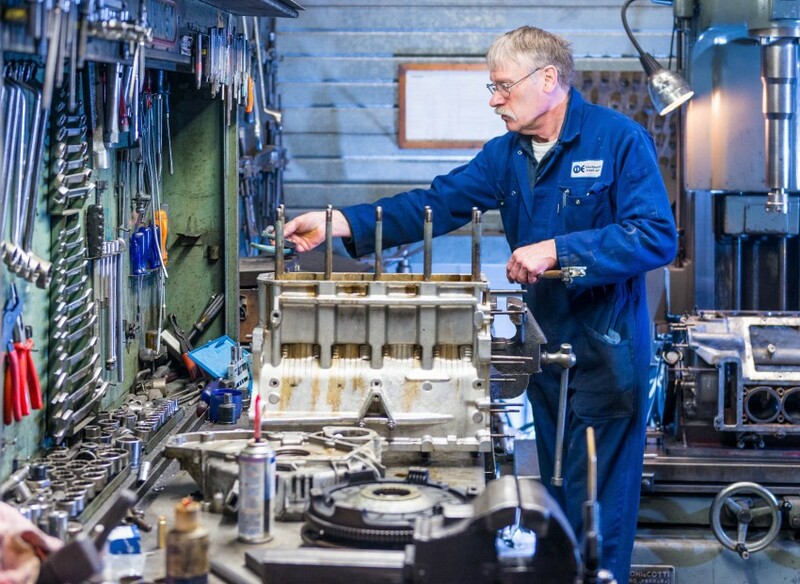 Our machinery is equipped to perform cylinder head refurbishment, including the replacement of valve seats, valve guides and valves. We can also mill manifolds and pressure test the cylinder head. Moreover, our experts are highly experienced in refurbishing engine blocks. This comprises cylinder head milling, pressing, honing, grinding the crankshaft and replacing bearings, springs and pistons. We can also supply or fit customised parts for you, such as pistons, springs, valves, valve guides, gaskets and other parts. We can also manufacture these parts in our own factory or modify existing parts if necessary. 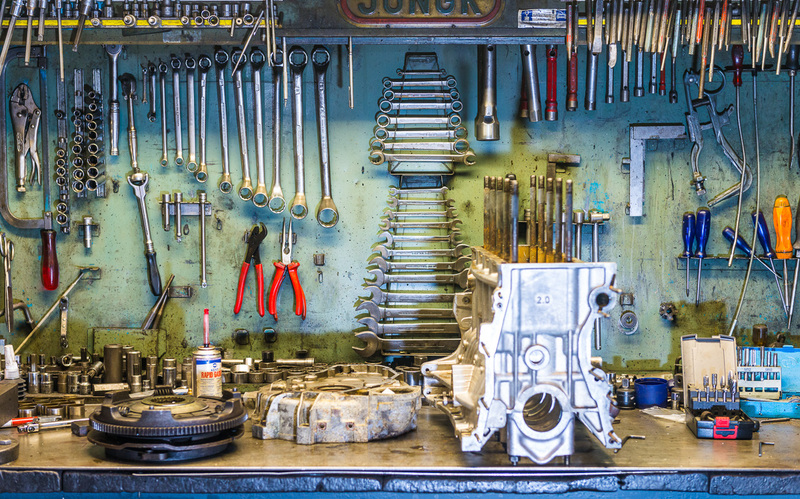 As an extra service, we can pick up engines from your location and deliver them back there. Of course, West End’s engine refurbishment department has the Bovag quality mark. Our refurbishment department can also renovate, repair and refurbish existing machines and production resources. With the support of the production facilities of our manufacturing department, we make new parts if they are required. This means we can often improve functionality, safety and production reliability. If necessary, the changes to the product geometry are entered in the 3D CAD models and working drawings. These as-built drawings can be useful if a replacement part is needed in the future. For many customers, our refurbishment department’s well equipped workshop is the starting point for a long term relationship.